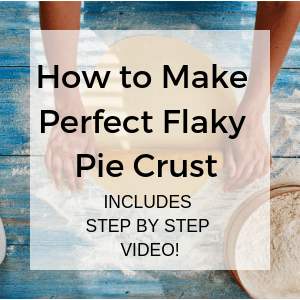 I promise you this recipe is so easy it will only take about 20 minutes tops to put the pie together, then toss it in the freezer until you are ready to serve! 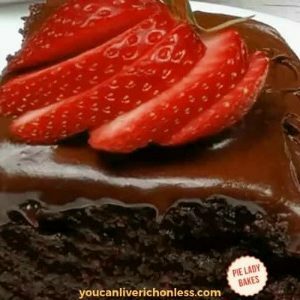 And we’ve got lots of Easy Dessert Recipes for you to enjoy here at YCLROL/Pie Lady Bakes! 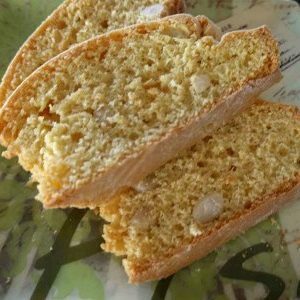 This recipe was originally published in August 2015, and updated January 15, 2019. 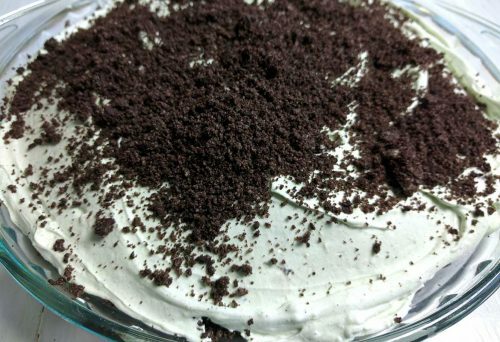 You will need: oreo cookies, cool whip, sweetened condensed milk, unsalted butter, cream cheese, creme de menthe, and creme de cacao. 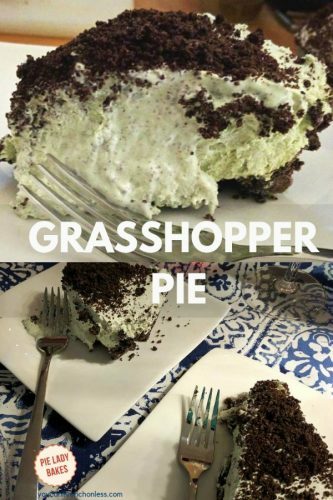 WHAT ARE SOME OTHER KINDS OF GRASSHOPPER PIE RECIPES? 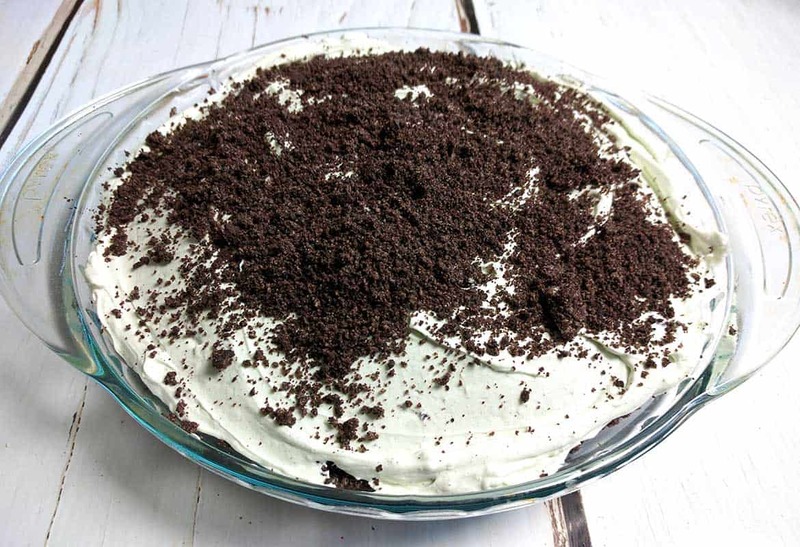 Super Easy No Bake Grasshopper Pie | a 60's Treat! 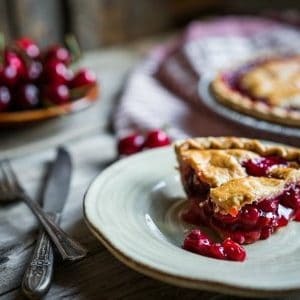 I love to find these vintage dessert recipes when searching through my Mom’s and Grandma’s recipes. This Super Easy No Bake Grasshopper Pie with Cool looks gorgeous doesn’t it? First launched in the 60’s, this recipe is definitely a classic. 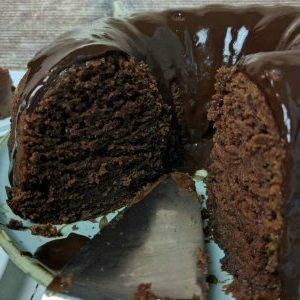 This was one of those old fashioned dessert recipes that moms everywhere took to bridge club, neighborhood potlucks, and church suppers. 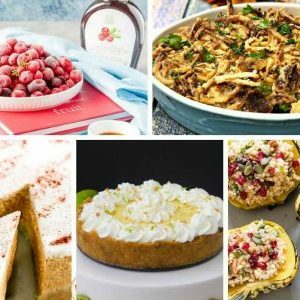 Some of my favourites include our recipes for seven layer bars, old fashioned coffee cake, and key lime pie! Do you remember marshmallow and jellied salads? Yep I know you do! Mom always had a jellied salad, and something with marshmallows in it for all of her dinners. Well this No Bake Grasshopper Pie from the 60’s is just like that. Creating these awesome recipes from the past is so much fun. The best part is that it gives you a chance to share with your family. Now the 60’s is definitely going back a ways – well maybe not for me, but I’m sure for others! This would definitely be an early 60’s throwback, definitely before the Beatles and bell bottoms! This past weekend we were invited to have lunch with our friends, Tony and Shelly. Shelly offered to groom the dogs, so I wanted to be sure to take something sweet. 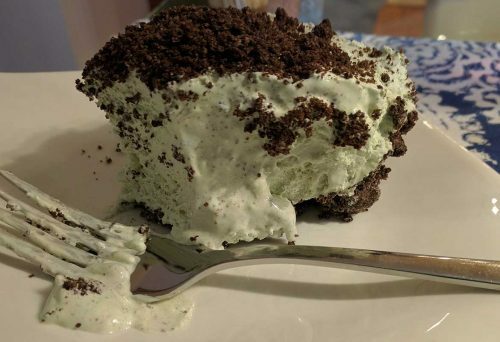 I know for a fact that Tony loves pie, and I’ve been wanting to make this No Bake Grasshopper Pie with Cool Whip , so this was the perfect opportunity.I knew I could whip it up Sunday morning and it would be ready to take long before we had to leave! That’s how quickly you can make it. 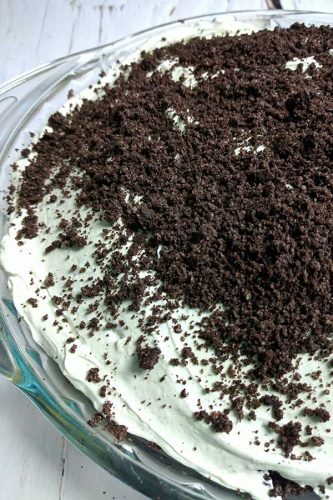 My grasshopper pie recipe uses cream cheese blended with sweetened condensed milk and Cool Whip – I love the rich texture of it. And the combination of both creme de menthe and creme de cacao give it a unique taste don’t you think? I add just a few drops of green food coloring to get that gorgeous mint green color. 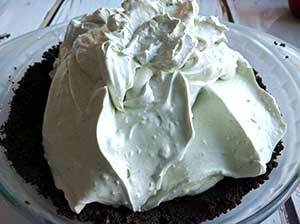 There are lots and lots of grasshopper pie recipes out there, with different permutations and combinations! 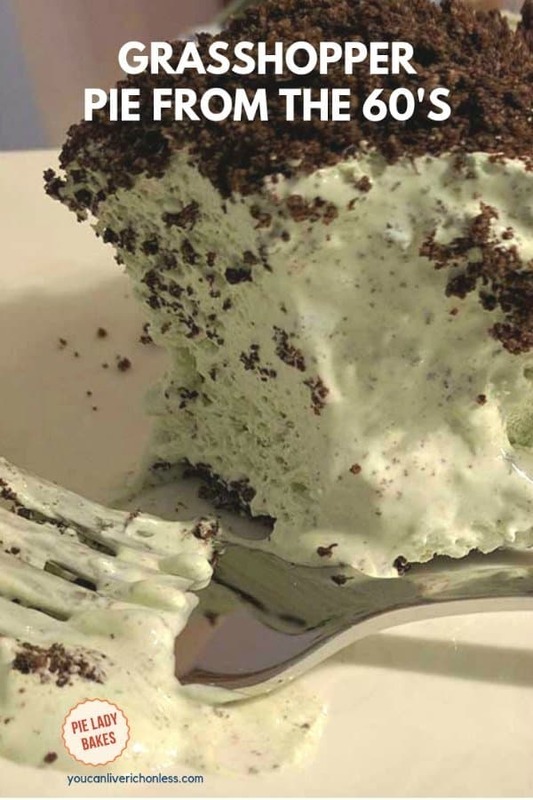 grasshopper pie with Andes Mints – yummy!! I always keep a stack of these deep dish aluminum pie plates on hand. They are perfect for taking a homemade food gift to a friend! 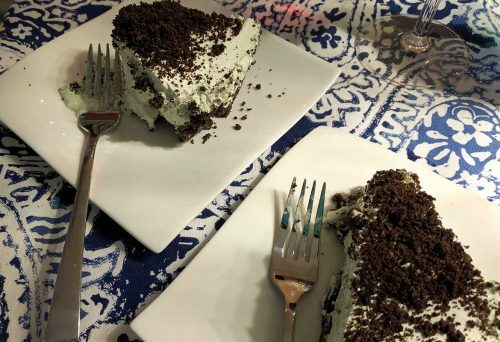 If you want more No Bake Recipes like our Grasshopper Pie with Cool Whip – Be sure to check out Iced Coffee and Cream Pie, and our Apple Pie Lasagna is out of this world! 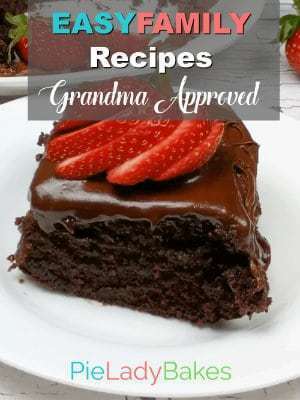 And these amazing recipes too! 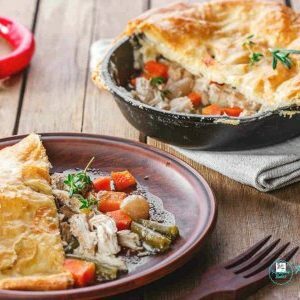 Homemade Meat Pie – Instant Pot Recipe! Our Family Favorite Quiche Recipe! The recipe is so easy. 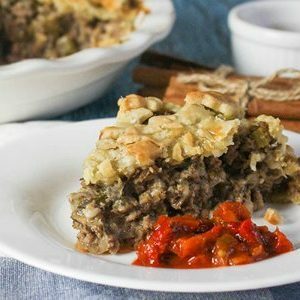 Allow about an hour for total prep time – including the 20 minutes the filling has to chill. 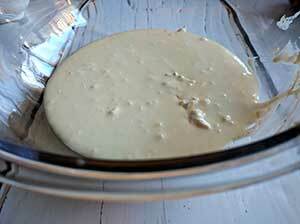 Press firmly into your greased 9” pie plate and chill while you are making the filling. 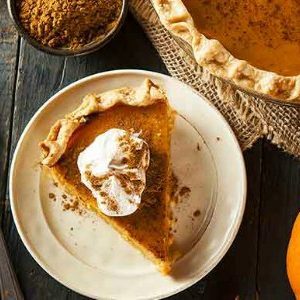 Chill the filling for 20 minutes before you build your pie. You can freeze the leftovers – maybe make a milkshake? I’m really interested to hear if anyone tries this – be sure to let me know in the comments below! 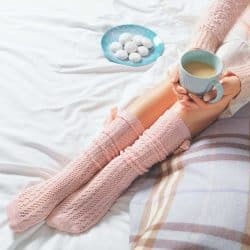 Have fun with this and have the best day. 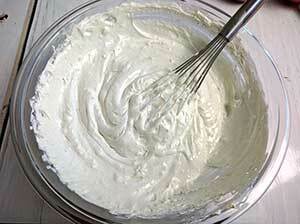 Pour the filling into the cookie pie crust and smooth the top with some swirls with your knife. Put in the fridge for 4 hours until it is set. Heap the chilled filling into the center of the crust. 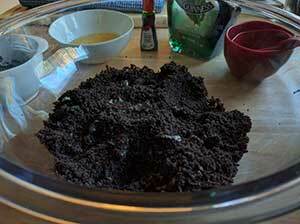 Sprinkle crushed cookies over the top and serve. 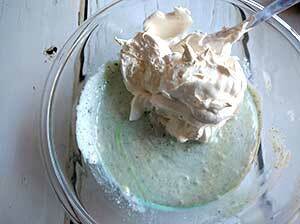 But wouldn’t it be fun to serve this amazing No Bake Grasshopper Pie with Cool Whip this weekend? That’s what this post is all about. Helping you rock your next meal with the FAM. 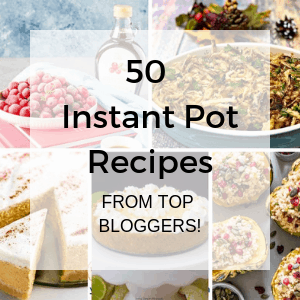 With lots and lots of time leftover for you! 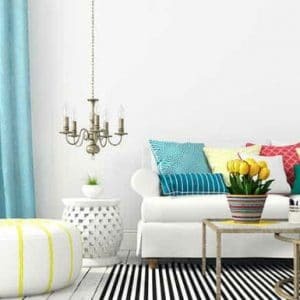 This post will take you step-by-step. And be sure to print some extra copies of the recipe. Coz you will want to have it ready to give it to your friends when they ask for it! Trust me, they will ask. This scrumptiously super EASY no bake grasshopper pie from the 60's is so light and fluffy – full of delicious Cool Whip, cream cheese, Oreos and Crème de Menthe! 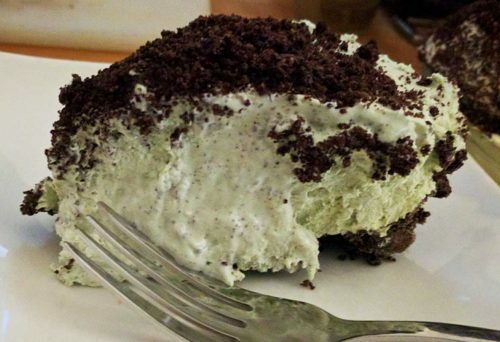 With a smooth minty chocolate-y taste, folks will ask for seconds. Think mint chocolate chip ice cream! NOTE: Cook Time shown is actually 4 hours to chill in the refrigerator. Oh my goodness this looks yummy! It would last about 2 minutes in my house! Thanks for sharing it with us at #FoodieFriDIY! You’re welcome and thanks for your kind words! 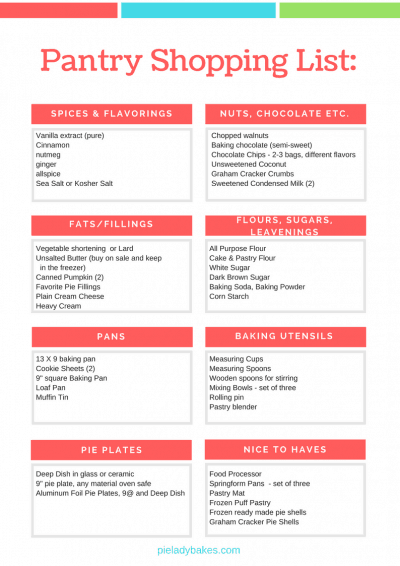 I love #FoodieFriDIY and your blog!